Are you an Event Planner looking for premium cocktail bar hire for your clients? We deliver hundreds of events for events planners and management companies all over the UK and Europe. We provide all cocktail mobile bar hire, equipment, glassware, cocktails and staff. We have vast experience working at some of the most exclusive events in the UK on an annual basis, including London Fashion Week, The Royal Polo, Queens Club and Blenheim Palace. Every client has a dedicated account manager who will assist in every element of the bar planning and execution. 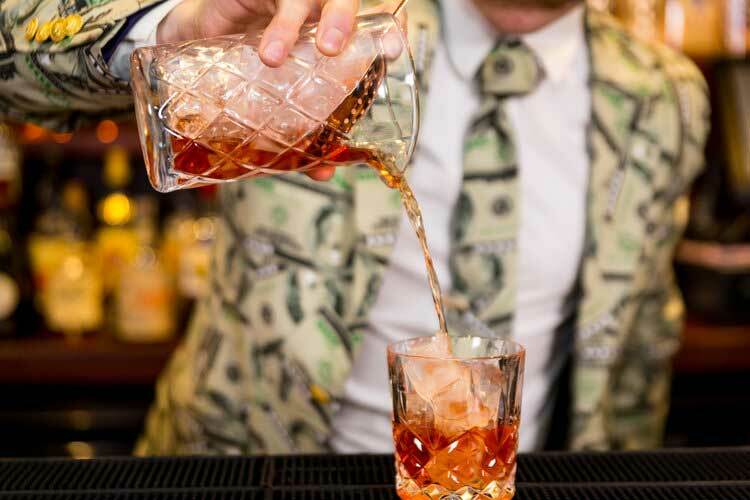 Our service goes far beyond the standard, as our account managers help curate truly memorable experiences with bespoke bars, highly trained cocktail bartenders and stunning drinks. So if you are looking to hire a cocktail bar for your next event then please get in touch today. "Everything was brilliant at ouR party. The staff were fANTASTIC, AND REALLY MADE THE EVENING. tHANK YOU SO MUCH."